He was more of an Evangelist than a Prophet, because he described all of the Mysteries of the Church of Christ so vividly that you would assume he was not prophesying about the future, but rather was composing a history of past events. But precisely because Isaiah has such accurate predictions about the future, liberals have attacked its authenticity. Well of course, predicting the future is impossible—for those with a dogma against miracles and who ignore that a God who created time itself would know the future. There have also been a number of headlines claiming that scholars have proven that the book has been radically changed. Also, chapters 11 and 65 are a famous Edenic allusion to the pre-Fall days when animals were created vegetarian (see The carnivorous nature and suffering of animals). 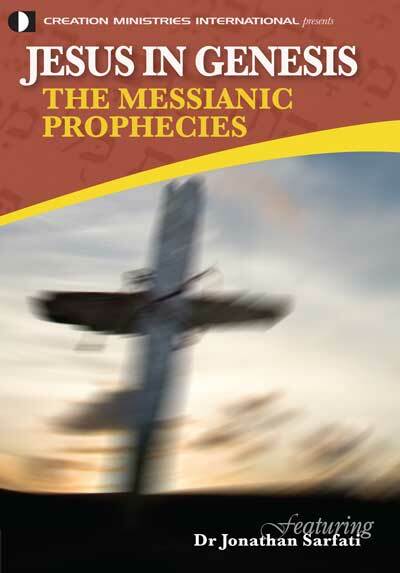 The main argument for multiple authors of Isaiah has always been a presumption that true predictive prophecy is impossible, therefore it must be written after the events it claims to predict. Liberals have taught that chapters 1–39 were written by the real Isaiah, but later chapters were written by ‘Second Isaiah’ or ‘deutero-Isaiah’ written centuries later, around 545–500 BC. This puts it after the Babylonian Captivity foretold by the later parts. Some even propose a ‘Third Isaiah’ (‘Trito-Isaiah’) for chapters 56–66, allegedly written from between 525–475 BC. Archer also shows that even the internal evidence doesn’t make any sense of this. Many of the same evils in the land were denounced throughout the book, such as murder (Isaiah 1:15, 59:3,7) and hypocrisy (Isaiah 29:13, 58:2,4). Also, idolatry (Isaiah 1:29, 57:4–5) is denounced, including child sacrifice (Isaiah 57:7), although these ceased after they returned from their Babylonian Captivity. The New Testament authors and Christ Himself clearly believed that Isaiah was a unity, which should be decisive for any professing Christian. Other arguments for multiple authors are even easier to refute. For example, arguments based on vocabulary statistics are shown to be based on faulty reasoning—you need a document much bigger than Isaiah in order to have a vocabulary study to determine authorship with any statistical validity. 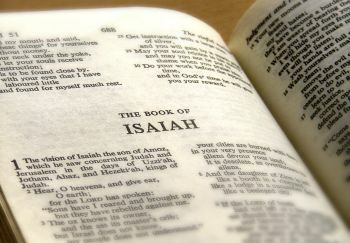 And the deutero-Isaiah theory disregards how texts come to be—who really cuts and pastes and crams new sections into a piece of literature—particularly one that’s seen to be Scripture (even a ‘primitive’ understanding of Isaiah prior to any necessary concept of canon would make it the written words of a prophet of God). But as usual, the sensationalist claims, about work on the Hebrew Bible (Old Testament) at the Hebrew University in Jerusalem, are misplaced. Most of what the article’s claims are well known to evangelical textual scholars, such as Dr Dan Wallace (albeit his specialty is New Testament Greek rather than Old Testmant Hebrew). He puts this into perspective in Shocking news from Jerusalem: the Bible has changed! “For many Jews and Christians, religion dictates that the words of the Bible in the original Hebrew are divine, unaltered and unalterable.” This is the line that came the closest to yellow journalism. I suppose it is technically true. It is certainly the belief of most Muslims regarding the Qur’an (even though it is not true of their sacred text either). But as I mentioned earlier, virtually every Bible in the last 400 years has had marginal notes that discuss textual variants. Anyone who has read the Bible at least semi-consciously is aware of textual variants. So, though it is true that “many Jews and Christians” think the Bible is unalterable, they are outliers in their faith communities. Their labors for the past fifty years are the gifts to Jews and Christians that selfless, truth-seeking scholarship offers. 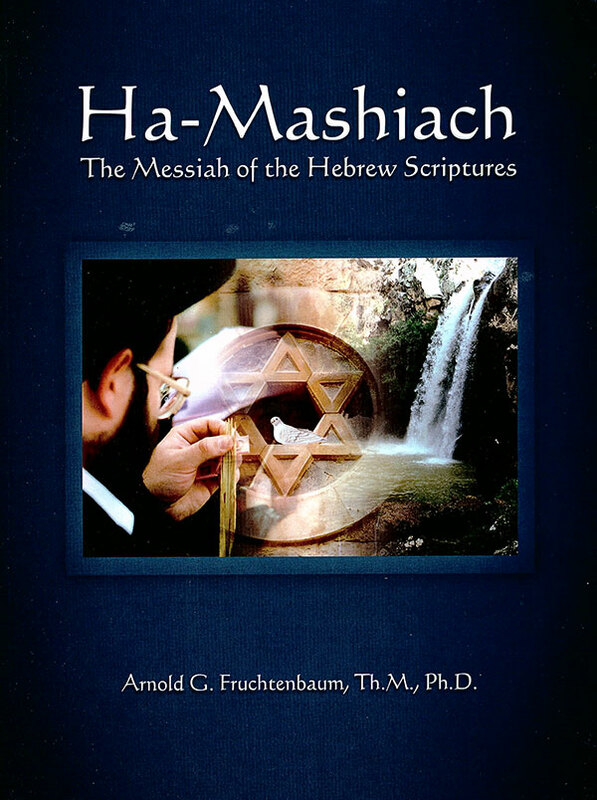 And although the resulting text will finally be a critical one that certainly differs in places from the Masoretic Text, it should be one that all orthodox Jews and Christians are grateful for, since it brings them that much closer to the wording of the originals. But the changes should be quite minor, despite the sensationalism. So let’s look at some of this evidence. Actually, I am a Jewish Christian, and visited my relatives in Israel a number of years ago. One highlight of the visit was the Shrine of the Book, a wing of the Israel Museum in the capital, Jerusalem, which houses the Dead Sea Scrolls. These were discovered 1947–56 in 11 caves around Qumran, and radiocarbon and handwriting tests put them mostly in the 1st and 2nd centuries bc. One of the best displays was a scroll of Isaiah, and the whole book was on a single one. As with many museums, there was a secular bias, but it was most revealing in this case. They had to admit that even by well before the time of Christ, the book was clearly treated as a unity. So they had to explain away why the earliest textual evidence didn’t fit the Deutero-Isaiah nonsense. This scroll also provided an opportunity to test the accuracy of copying over the centuries. Analysis showed that the DSS are about 1000 years older than the earliest Masoretic manuscripts, yet they are word-for-word identical for 95% of the text. Consider that wonderful chapter 53 of Isaiah, the prophecy of Jesus’ atoning death and resurrection. Of the 166 words, only 17 letters are different. Ten are spelling variants, and four more are stylistic changes. The remaining three letters spell the word ‘light’ in Is. 53:11, and may make more sense that way, although it doesn’t greatly affect the meaning of the passage. So overall, the DSS increase our already high respect for the Masoretic Text. And of course, since we now know that Isaiah was written before Christ, it follows that any of the Messianic prophecies that Christians appeal to couldn’t have been added later. The textual variations that the article cites shouldn’t impress anyone with a knowledge of textual criticism, because they’re exactly the sort of errors we’d expect for a text that’s been copied over and over. Someone is free to claim that a biblical text was originally a sandal repair manual if they want to, but the burden of proof is on them to prove their theory by producing the ancient manual. But the actual evidence is on the side that Isaiah was the original author of the whole thing, and the whole thing has survived virtually unchanged. The very few copying errors don’t change the message of the book or any vital doctrines. We see the same thing all over the NT. The main difference was that the OT was mostly copied by professional scribes, and for the nation of Israel. The NT was copied very widely, so the message could be spread throughout the world, as per Christ’s Great Commission to preach the Gospel to every creature (Matthew 28:19–20). This is one of many reasons why OT textual criticism is very different from NT. But the fact that the DSS Isaiah is practically the same as Masoretic Isaiah from a millennium later is strong evidence that there’s very little variation from the original. Isaiah is a remarkable book that no human alone could have written: it has knowledge of future events in his own land, as well as of the coming Messiah. For this reason, its authenticity has been attacked furiously by critics. 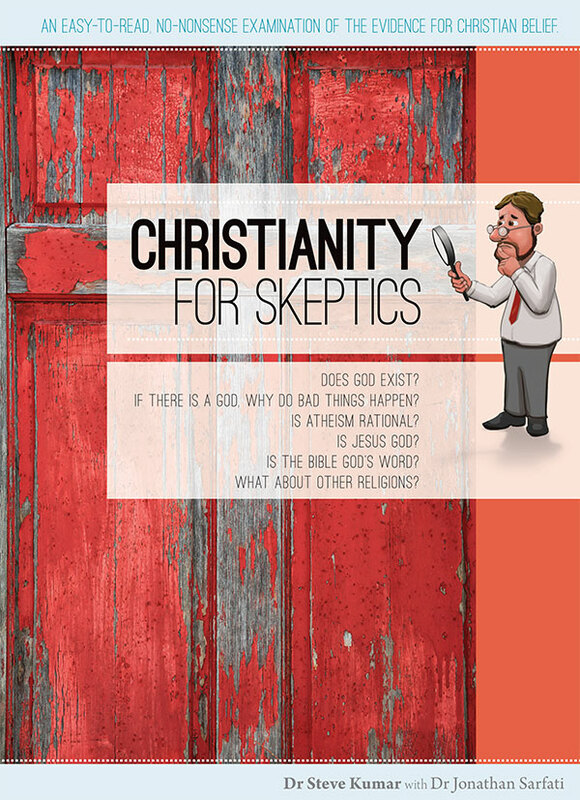 But charges of multiple authorship make no sense of the internal evidence, the available manuscript evidence, and the testimony of Christ and the New Testament authors. There have been recent sensationalist headlines asserting that the Bible has been radically altered throughout its history. But in reality, the copying accuracy of Isaiah over a millennium has been incredibly accurate. The project concerned was about reconstructing an edition that is as close to the originals as possible, something Christians should welcome. And it will have only the slightest differences from our current Bible, and affect not the slightest doctrine. Jesus: imposter or Israel’s God? Archer, G.L., Encyclopedia of Bible Difficulties, pp. 263–264, Zondervan, Grand Rapids, Michigan, 1982. Return to text. Ibid. pp. 265–266. Return to text.